Last week, Microsoft(s msft) said it would deliver its first software update to Windows Phone 8.1 and this week, the update is rolling out. The software, available for phones running the Windows Phone 8.1 developer preview, includes several new features and also expands the availability of Cortana — a personal digital assistant app — to countries outside of the U.S: China, the U.K., Australia, Canada and India are all on the Cortana support list with this update. In the latter three regions, Cortana is considered to be in “alpha” early stages, while it’s a “beta” in the U.S., China and the U.K.
Technically, the entire software update is a preview, according to Microsoft. That explains why it’s now available only to phones that are running the developer preview of Windows Phone 8.1 and not handsets that ship with or are upgraded to the official version of WP 8.1. 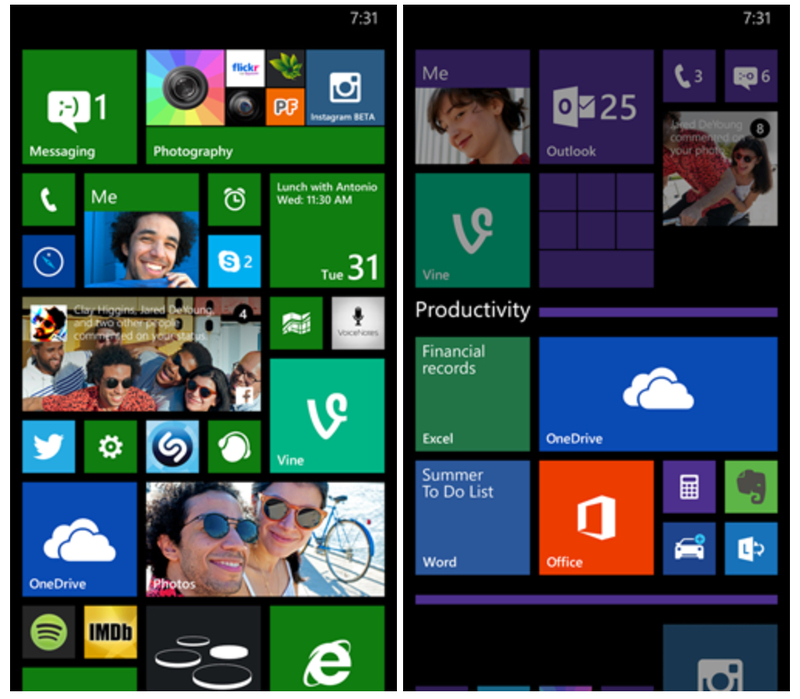 This gives third-party programmers and early adopters a chance to look at the new Windows Phone 8.1 functions. For this update, that means “Live Folders for configuring your Start Screen; Apps Corner for configuring your phone with specific apps and features; and Store Live Tile Updates to make finding apps even easier,” Microsoft said last week. Also included are Xbox Music improvements and the ability to select multiple SMS messages for forwarding or deletion. My old Nokia Lumia 520 is receiving the update now; I’m still impressed that Microsoft can shoehorn the much improved Windows Phone 8.1 software on a meager phone I bought last year for $40. Clearly, the company learned from its earlier attempt to make Windows Phone 7 devices a dead-end when it comes to new major software versions.